Nearly six months into having a HomePod, I made a decision to have it stop listening to me. If you’re thinking to yourself “Well, that sounds like a fairly central feature of the device?” you’d be right. I now essentially have a very nice but rather expensive AirPlay 2 speaker. But this decision came after a steady and measured observation of how I used Apple’s smart speaker, what it does right, and what it does...less than right. A month or so after I made the decision to disable the “Hey Siri” feature, I flirted with turning it back on, but ended up doing so for only a few days before I switched it off again. The juice, as they say, simply wasn’t worth the squeeze. Overall, my experience of the HomePod, more than half a year after its debut, has reminded me largely of the early days of the Apple Watch where the company didn’t seem to have a clear idea of what the device actually was. Obviously being able to say “Hey Siri” to the HomePod is kind of a crucial aspect of its smart speaker features. Otherwise, you can only use the device while you’re near it, which doesn’t give it much up on a smartphone or tablet. But I still felt I had to disable it, for a few reasons—the biggest of which has been false positives. Look, I’m used to smart speakers responding to me in error, thinking I’ve asked them a question. I’ve got two Alexa devices currently in my apartment, and I have at various times had one or two other Echoes and a Google Home or two. All of these little robot boxes and cylinders have misunderstandings from time to time. But, in my experience, the HomePod is particularly bad at it. The other weekend, during the period where I reenabled “Hey Siri,” I had a group of friends and family over to play a game, and the HomePod went off two or three times before I was forced to disable it again. The most obvious way to fix this is for Apple to refine its algorithm for recognizing the wake word, but as I said, none of these devices have managed to fully eliminate false positives. So another suggestion would be to implement the kind of training used on iOS devices with Hey Siri, letting you have only certain voices trigger it. Apple could even implement a way to sync those voiceprints from the existing iOS devices already in your home. Sure, it prevents guests from potentially using your HomePod...but maybe that’s kind of a bonus in its own way. The other reason I was willing to disable the listening feature on the HomePod was that I simply didn’t use it enough to miss it. 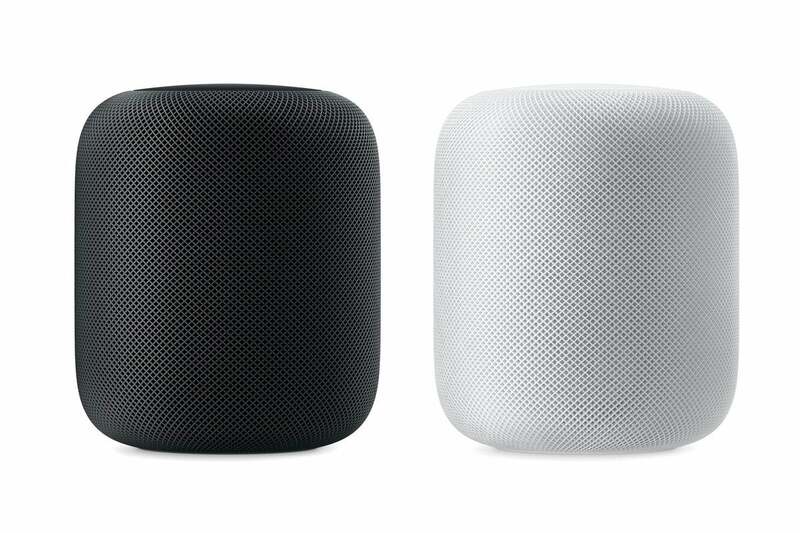 Yes, the HomePod has improved since it launched. With Apple’s latest small update, it’s brought some features that should have been present at launch, including multiple named timers and the ability to make phone calls via the HomePod. In my tests, both of these capabilities worked very well, with the phone call feature not even prompting the usual “Are you on speakerphone?” question. The update also brought branched out into some other, less low hanging fruit, including the ability to find your iPhone and run Siri Shortcuts from your phone. 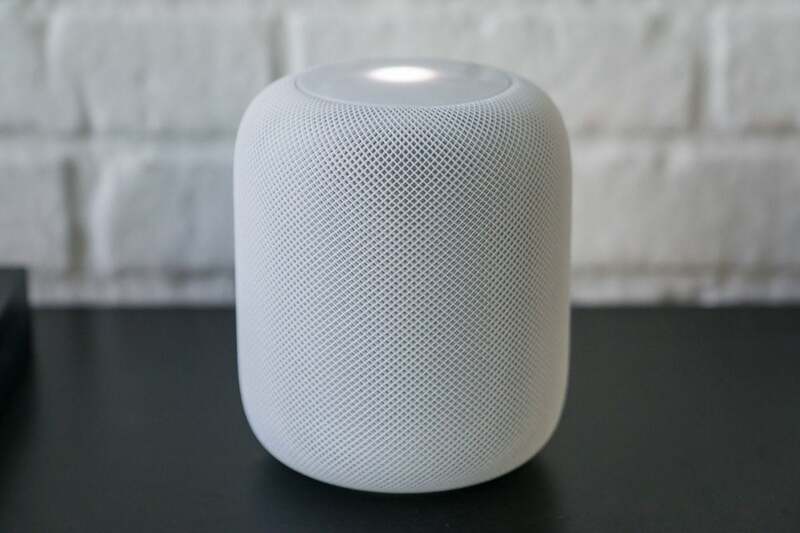 Moreover, Apple is focused on delivering its luxury-level product and yes, the speaker on the HomePod is quite good. As mentioned, I’ve been using it mainly as an AirPlay 2 speaker, for which it is well suited. (Although if some company would make an AirPlay 2 speaker without “smart” capabilities, that would also be great.) 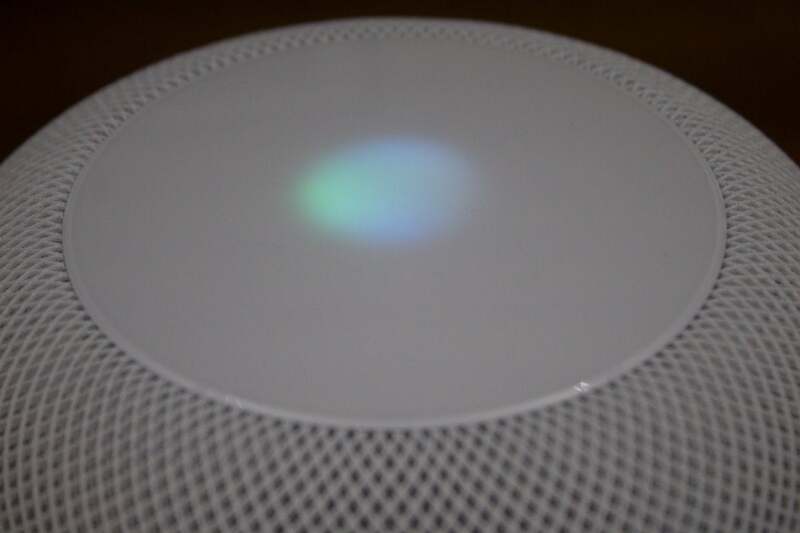 But even for users in the Apple ecosystem, the Echo and Google Home still offer a host of features that are useful and platform independent—and for less money. There’s not quite enough to set the HomePod apart right now, especially at its premium price point. As a speaker, the HomePod is quite good. Apple struggled to define the Watch in its first few iterations. “What can it do? What can’t it do?” seemed to be the party line, but in recent years the company’s focused on limited areas—fitness, health, and notifications—as the primary uses of its smartwatch. So here’s hoping that whatever comes down the pike next helps broaden the HomePod’s appeal. There are customers out there who haven’t yet figured out what a smart speaker can do for them, and Apple needs to show them that this is a device that can make your life easier and more delightful. So far, the HomePod doesn’t do that and, as with the early days of the Apple Watch, that’s because first Apple needs to figure out exactly what it’s trying to do first.